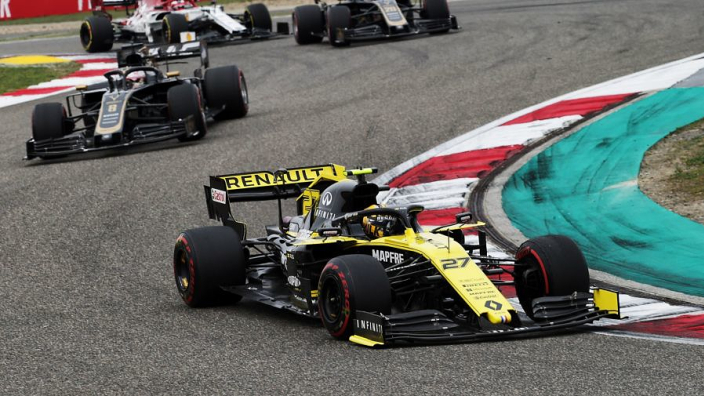 Renault are likely to come under the microscope after an MGU-K failure on one of the French marque's power units caused a retirement for the third race in a row – Nico Hulkenberg the impacted driver at the Chinese Grand Prix. 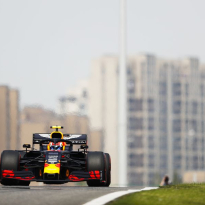 Both Hulkenberg and works team stable-mate Daniel Ricciardo were fitted with new versions of the part for the Shanghai race, while Lando Norris also took the update. Carlos Sainz was already fitted with the new part in Bahrain, having suffered a failure in Australia. Ricciardo and Hulkenberg stopped on the same lap in Bahrain with MGU-K-related issues, but the redesigned part brought the German no better luck as he lasted just 18 laps of the 1000th World Championship race. 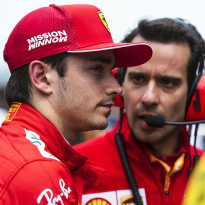 "Nico unfortunately retired with an MGU-K related problem that we will investigate further after this weekend," Abiteboul said. "We will look at the weekend as a whole and our focus switches to the next race." 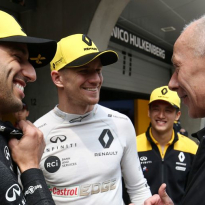 Renault came into 2019 hoping to make up ground to Mercedes Ferrari and Red Bull, with the big-money singing of Ricciardo backing that up, however they are already 118 points adrift of the Silver Arrows. 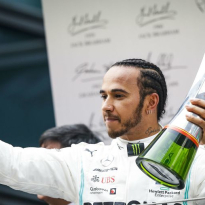 Hulkenberg was left to lament consecutive DNFs, having seen team-mate Ricciardo take best of the rest honours in seventh to suggest Renault were at least on good form in Shanghai.